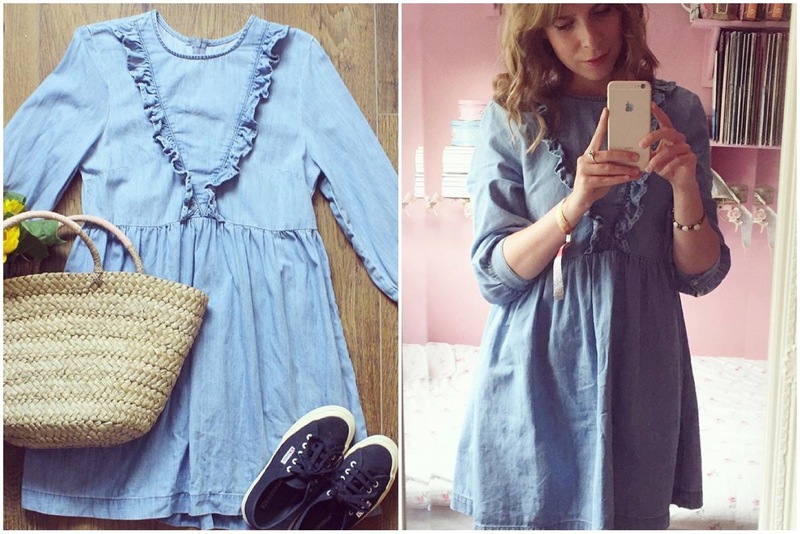 This has got to be my most worn dress this summer, and most versatile. When I first purchased it back in April I had every intention of returning it, thinking I wouldn't get much wear out of it. But quite the opposite! I've worn it to festivals, BBQs, interviews, and parties! 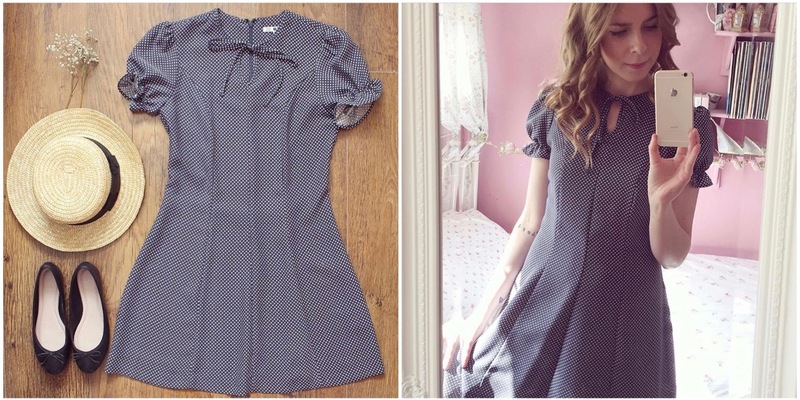 I think it's the most transitional too as it would still look very sweet with tights and boots. My favourite dress of the summer! 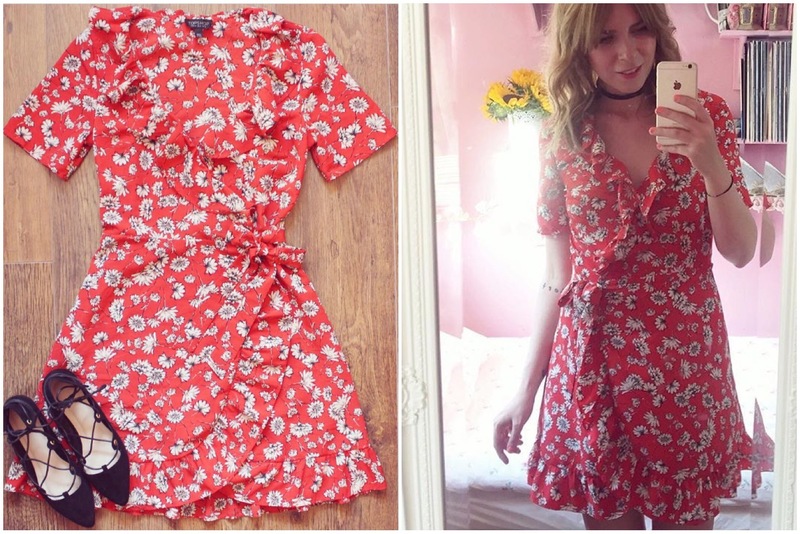 I love the daisy pattern and I don't actually have any red dresses so it's quite unique in my wardrobe. The wrap around element and ruffle detail is really pretty (I have explained previously I need to fasten it with a safety pin other wise my flat chest is very exposed! ), but other than that I think it's lovely. I've worn it to festivals, parties and out for dinner and drinks. 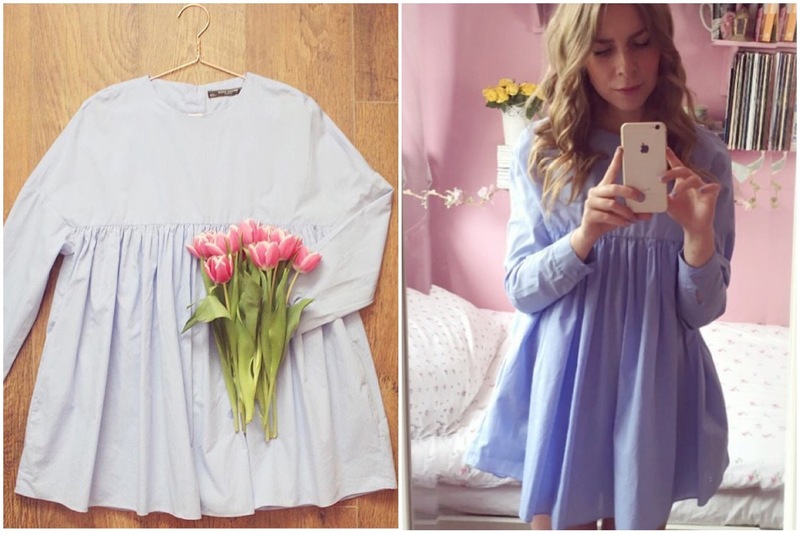 I really really fell in love with this pretty smock dress as soon as I saw it, I couldn't stop thinking about it. 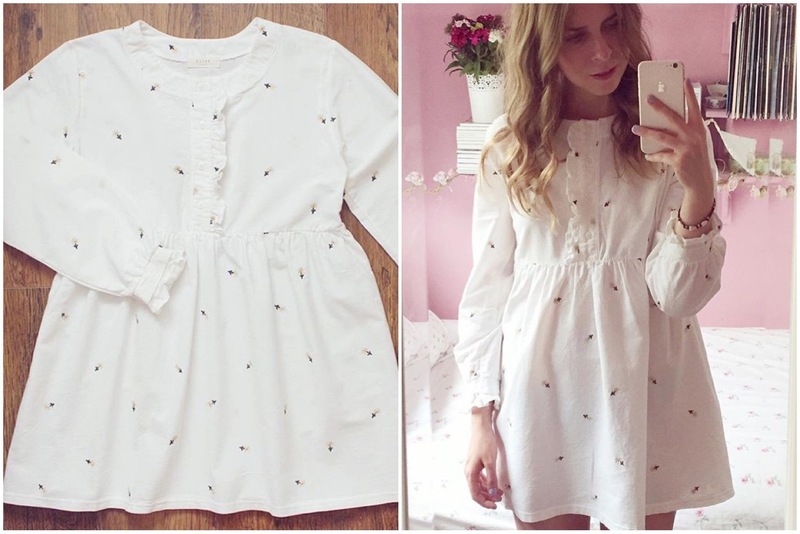 So I bought it with the intention of taking it to Glastonbury (white dress + mud = disaster you say?) it actually didn't get a spot of dirt on it (thanks to sitting on my boyfriend's pac-a-mac for the day I wore it). It's also been lovely to wear throughout summer and I'll be sad to pack it away until next year. It's very short, I was very conscious of my pale little legs when I wore it, and bending over too! So sometimes I wore shorts underneath. Again, a Glastonbury Festival purchase, but I've loved it throughout summer. It's a nice thick denim material so it's perfect for chillier days. I think it's really transitional for autumn and would look really lovely with woolly tights and chelsea boots. It's also the perfect length and the ruffle detail is very pretty and continues my favourite trend of 2016: Victoriana. Sadly I've only been able to wear this a handful of times. I think it's absolutely lovely, I adore the colour, shape and button detailing on the back, but it's just way too short. Maybe if I have tanned legs it wouldn't look so bad, but it just emphasises my paleness. I still love the dress though, and perhaps I might try styling it with tights and ballet flats in autumn, or save it until next summer if I go somewhere hot.